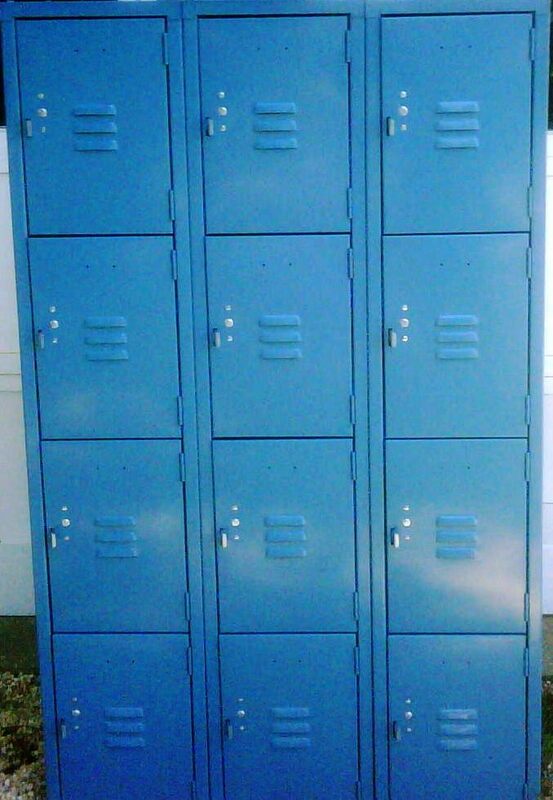 Box Lockers are the most popular locker type for NYC Restaurants & Hotels, ideal for backpacks and personal items. Early next week Gale's is delivering box lockers to Chelsea's newest restaurant that is slated to open up this month. Check out their menu, It looks great! Gale's Industrial (est. 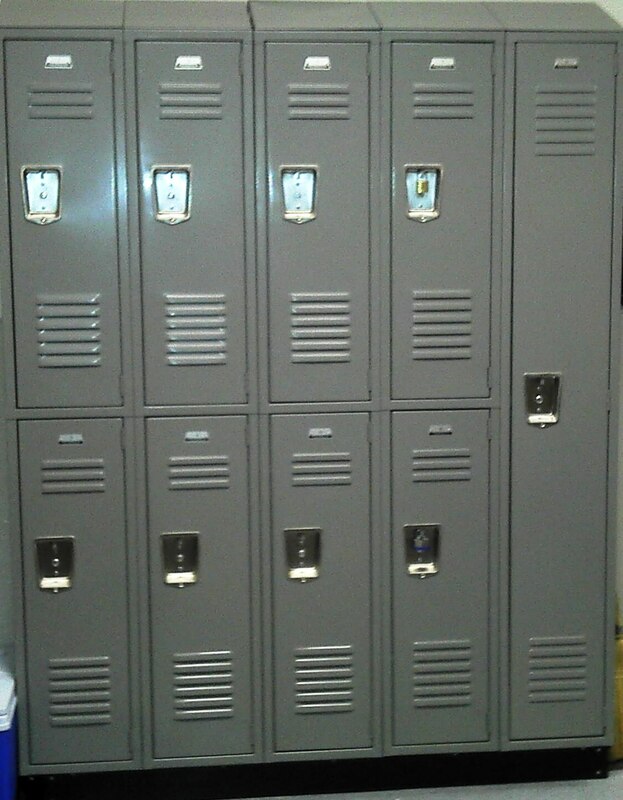 1938) with thousands of Lockers installed throughout the NYC area can provide you with the most cost effective solution based on your Restaurants needs and space. Gale's Quick Ship program provides immediate delivery on 4 tier, 5 tier or 6 tier box lockers. Backed with a Lifetime Warranty. Contact us today for a free on site layout, pricing and assistance. 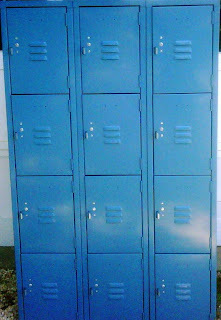 Two Tier Lockers are the 2nd most popular locker for in NYC. When space allows 2 tier gives users adequate space to hang clothes and store more items. 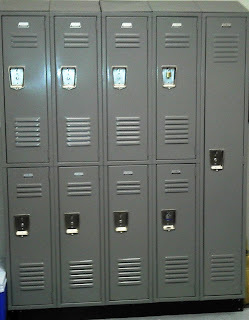 Need assistance with locker selection, layout or pricing? Contact Gale's Industrial today.